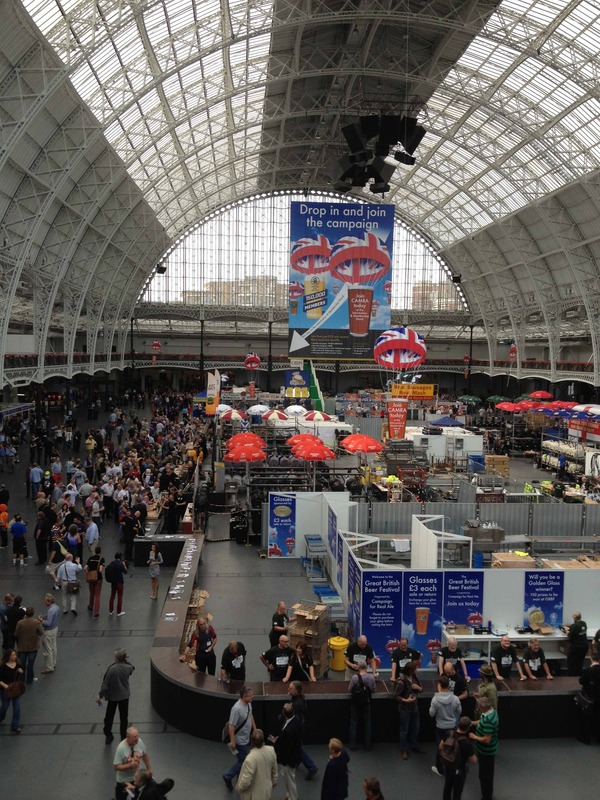 Just a quick post to let you know you can find my whistle stop tour of GBBF on the podcast I co-host with fellow beer writer Sam Hill. We recorded it live and on the hoof on day one of the festival. Check out The Beertalkers GBBF special here.